1. Make a list of everything you want now and in the future. 2. Make a list of everything you need immediately and in the future. 3. Prioritize each item on each list. Start with number one to designate the most important item. 4. Make a note as to the immediate benefit each item will bring. 6. Make a note as to whether the item is a tool to increase your income. 7. Research the cost and whether or not you can afford each item. 8. Present your list to three people you respect and ask them which item they suggest you purchase first. 9. Evaluate the suggestions you received and make a decision on the most important item to purchase. 10. If you made the decision to purchase something you want, rather than need, you should start all over. 12. Compare prices and purchase the item. Click here for a worksheet to help you prioritize your purchases. 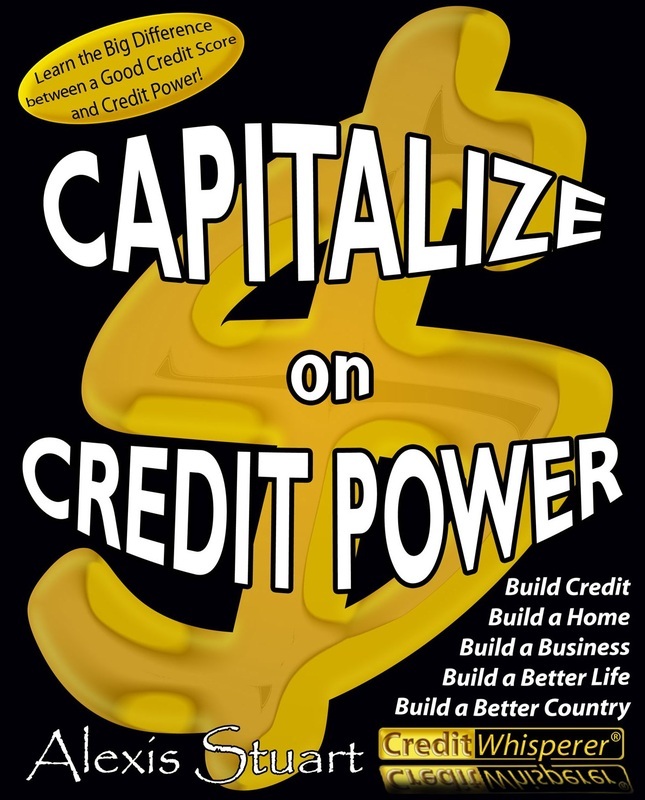 Credit Power Educational Foundation, Inc.